Notice: Apply for the Husky Experience Student Advisory Council! Call for engaged students to help Provost’s Office shape Husky Experience – applications now open! Are you a UW student who has had the ultimate student experience — taking advantage of internships, study abroad, and community service or research opportunities? Or perhaps you had a rocky start with difficulties connecting and finding campus resources. 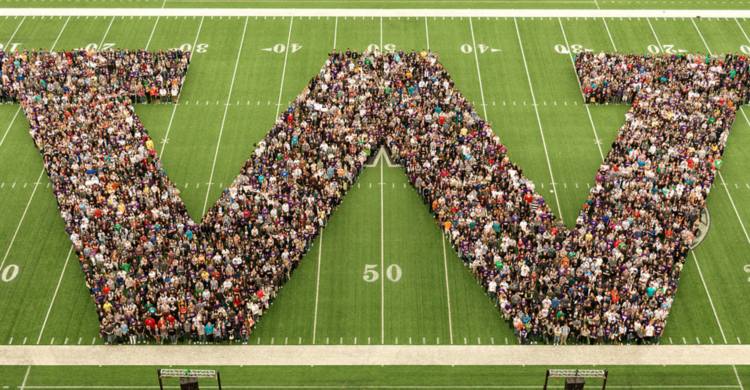 The Provost’s Office wants to hear from students like you as we shape the Husky Experience for all UW students. The Provost’s Husky Experience Student Advisory Council will advise the Provost’s Office about ways to help all Huskies have a great student experience and the best ways to communicate with students. We want to know: What do students love best about the UW? What resources or opportunities are lacking? What do they wish they had known their first quarter here? And much more. This is a call for nominations ─ including self-nominations ─ for undergraduate and graduate/professional school students. Students interested in applying to be members of the advisory council for the 2014-15 academic year should submit an application via Catalyst (above), detailing their qualifications for serving on the council. Councilmembers will serve 1-year terms, with 1-year reappointment possible. How to communicate effectively with students about opportunities such as leadership workshops, internships, study abroad. Identification of faculty and advisors who can guide students at UW to maximize the quality of student experience. Review and advice on key student engagement initiatives already underway or in planning stages.